Learn more about our community hockey programs and sponsorships. You can also register for the Scotiabank Hockey Club for your chance to win* VIP hockey experiences and other great prizes. You could win a VIP trip for four to the Stanley Cup® Final! Give your child a once in a lifetime chance to lead their hockey heroes onto the ice. Join the fun by entering the Scotiabank Skaters Contest†. You also win 4 tickets to the game, a team jersey, and other amazing Scotia Hockey Club merchandise. Hockey’s back October 3! So is Heroes of Hockey Day in Canada. Check back with us soon to catch all the action! 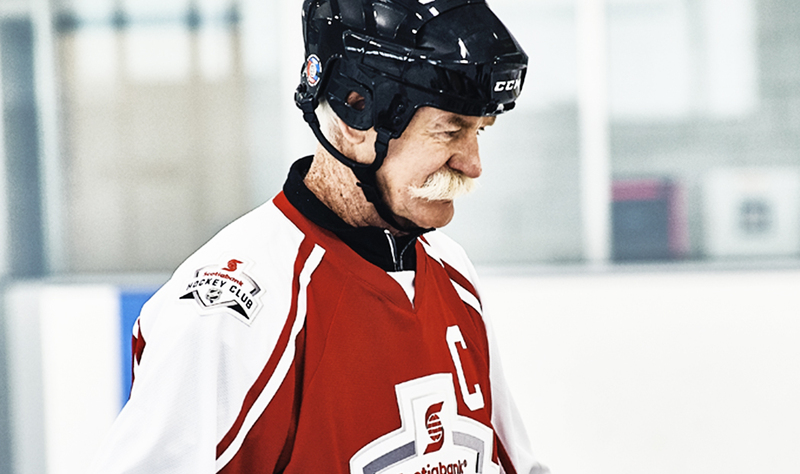 Meet the heroes of the game, past and present, that round out the Scotiabank Hockey Club squad. 1st overall pick in the 2016 NHL Draft™, Calder Cup Memorial Trophy recipient and 2x IIHF U18 Gold Medalist. University of Guelph Gryphons, Calgary X-Treme, Canadian Women’s National Team. 21x medalist with the Canadian Women’s National Team. Stanley Cup Champion, King Clancy Memorial Trophy recipient and Bill Masterton Memorial Trophy recipient. James Norris memorial Trophy recipient, Olympic Gold Medalist and 2x IIHF World Junior Gold Medalist. Montreal Canadiens®, Tampa Bay Lightning®, Toronto Maple Leafs®, Colorado Avalanche®. Heroes of Hockey. Watch our series! Follow our two teams, the Orillia Terriers and the Vancouver Angels, as they compete for a chance to travel to Corner Brook Newfoundland for Hockey Day in Canada! Along the way, meet P.K. Subban, Ron Maclean and more hockey heroes. Who will make it to the big game? 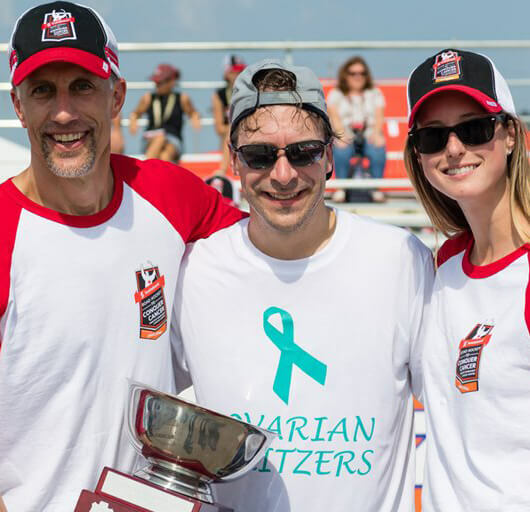 Looking for ways to raise additional funds for your team? 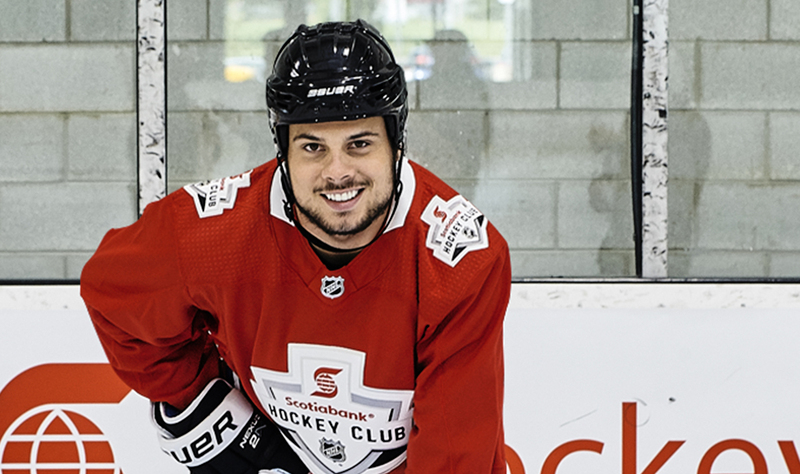 Check out Scotiabank Hockey Club Fundraising tool powered by FlipGive! Earn cash on the things your team is already buying. Get paid whenever you shop, dine out, book hotels or activities. Shop online. Raise money. It’s that easy. Create a team page in less than 60 seconds. 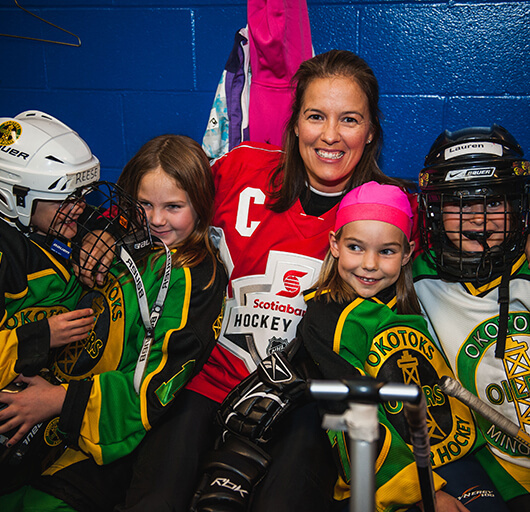 Learn more about the impacts that Scotiabank is making in the hockey community. 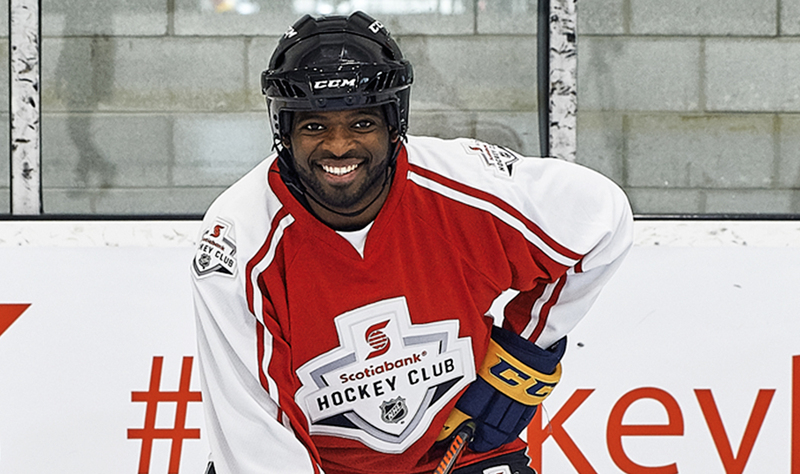 of Scotiabank’s Hockey Sponsorship Program. Our commitment is worth every smile. Here's how we've helped kids play the game they love over the years. 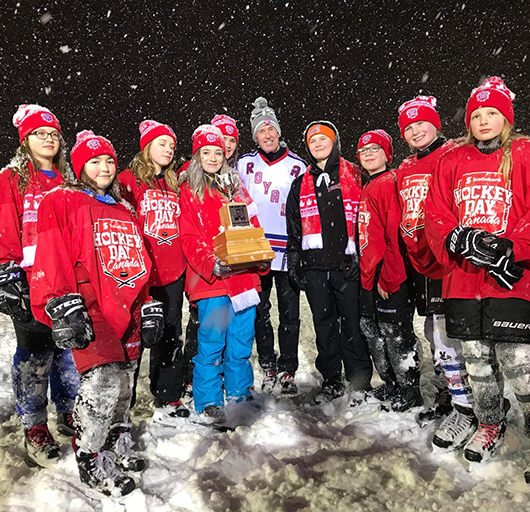 Canadian communities reached in 2017/2018 through the Community Hockey Sponsorship Program. toques distributed coast to coast. fundraised through the Scotiabank Hockey Club Fundraising Tool powered by FlipGive. † No purchase necessary. The number of prizes will be determined by the 2018-19 NHL playoff schedule. Approximate retail value of each prize is between $400 and $1,500 CAD. The odds of winning depend on the number of eligible entries received. Contest Period is Wednesday, April 3, 2018 at 12pm (ET) to the conclusion of the 2019 playoff schedule for Canadian teams. Complete rules and regulations can be obtained at scotiabankhockeyclub.com/skaters-rules/ or by emailing contactus@scotiabank.com. Potential prize winners must answer an unaided, time-limited, mathematical skill-testing question. Open only to legal residents of Canada who have reached the age of majority prior to the Contest Period. The Contest is not open to employees of Scotiabank, the National Hockey League or their respective affiliates or advertising or promotional agencies, or members of their immediate family (spouse, father, mother, brothers, sisters, sons and daughters). NHL and NHL team marks are the property of the NHL and its teams. © NHL 2019. All Rights Reserved.